On this edition of FolkCast we’ve got a hold full of songs about the sea! There are songs about racing on the sea, fishing on the sea and coming home from the sea. We’ve mariners, pirates, whalers and lost sailers. 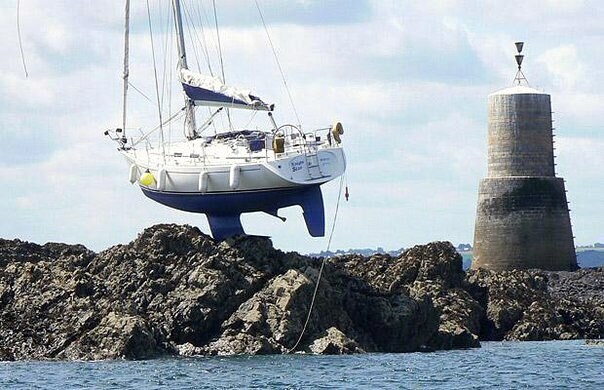 We’ve got boats and tides and ships and sails. 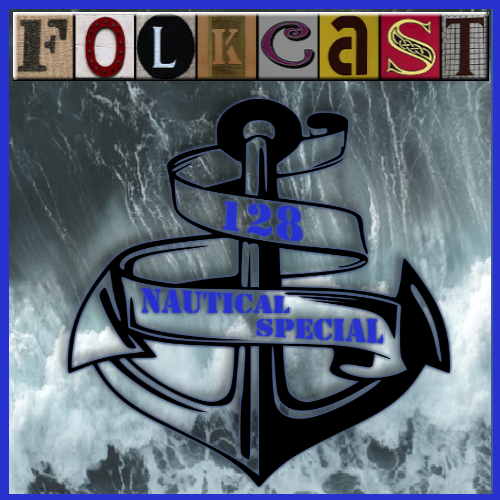 That’s right, FolkCasters ... it’s a naughty nautical special! or a festival featuring folk music? Share it with the world via FolkCast for free!